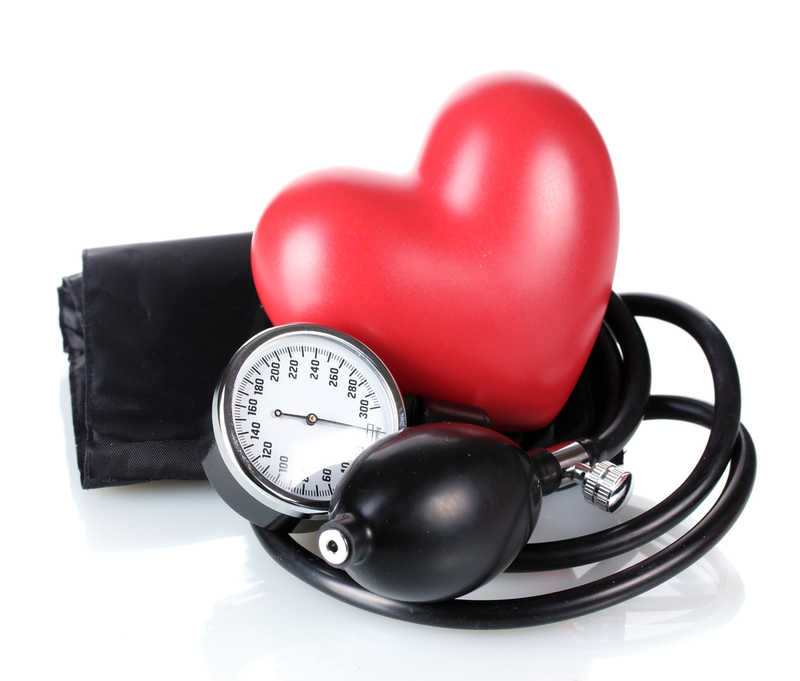 Blood pressure evaluation is conducted every Wednesday on a walk-in basis from 1:30 - 4:00 p.m. Individuals referred for follow-up as needed. This clinic is a FREE clinic.